Hey everyone. Sorry for the long break from posting again. The new job has changed my schedule quite a bit and it’s taking some getting used to. Haven’t quite had the energy I used to have but I’m going to try to get back to consistent posting for you guys. Numbers! An important element of any language. You may want to communicate age, how much you want of something, and of course, amounts of money. 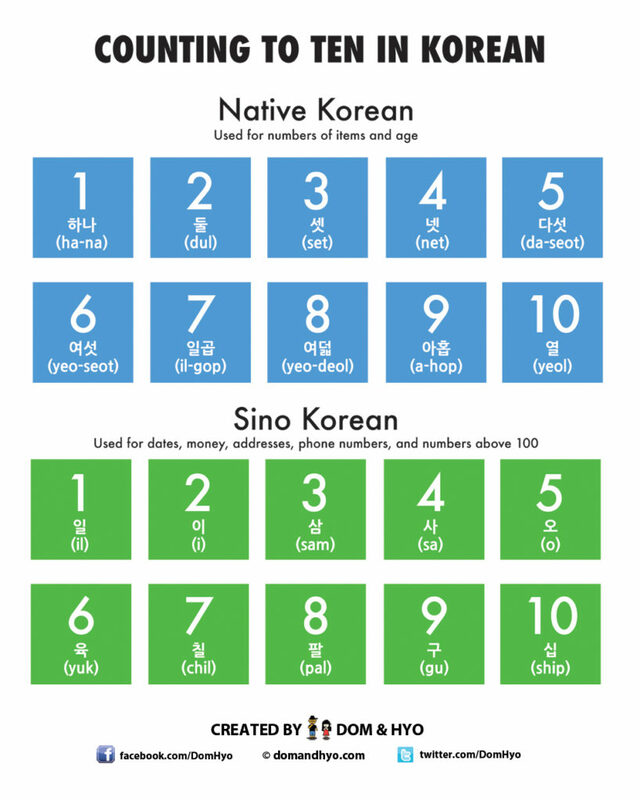 For starters, you should know about the two number systems that Korean uses. Native numbers and Sino numbers. Since this post is for basic 1-10, check out our more thorough infographic on numbers if you want more information. Learning the basic 1-10 numbers for each system may seem fairly easy at first, but if you are trying to use Korean frequently, you will definitely forget and get confused between which system to use in a given situation. I still confuse the two from time to time. 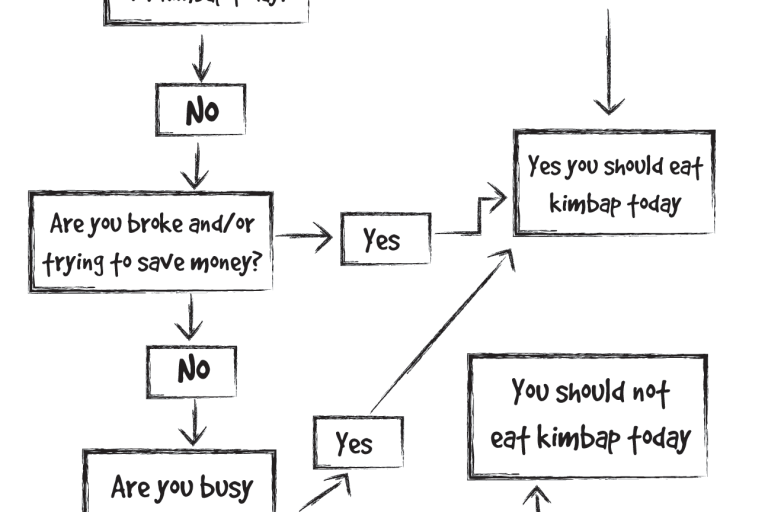 The good thing is that most of the time, Koreans will still know what you’re talking about and may even correct you which helps your learning process. It applies to age as well. For Sino numbers, you would keep the pronunciation the same in most cases. Some exceptions would be months. 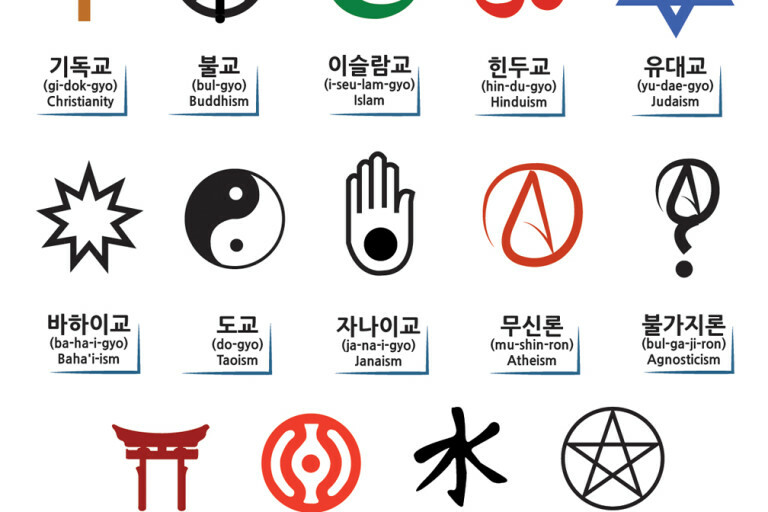 Find out more about months in Korean here.